Why You Should Take Photos in Your Garage! If you’re looking for a way to get great natural light photos that really make the eyes sparkle and skin look bright and beautiful, you might want to consider a fun photography trend: taking photos in your garage! It sounds strange, but taking photos just inside a garage with the door open makes for absolutely fabulous shots! You can set up your backdrop any way that works best for you. Although if you frequently use backdrops, I would invest in a stand such as this. It's a Savage Port-a-Stand and can be purchased on Amazon. It's been great to have for portraits and smaller group shots. You can see that I placed the stand about 5 or 6 feet in front of the light coming into the garage. If you have direct sunlight coming into your garage, do NOT place your subject directly in the light. You want them to be just in the shadow of the garage, facing out to the light. I placed my subject (my cute little Ryan) about 2 feet in front of the stand. The closer you get to the garage opening, the more light you're going to get on your subject and the bigger catchlights you'll get in the eyes. I love how his eyes absolutely sparkle–I did NOT enhance them at all in Photoshop. So that really is all there is to it. A super simple concept with amazing results. If you don’t have a garage, you can also get the same effect in an open doorway. Just open your door to the outside and have your subject stand in the doorframe. Try it today and play around with different poses and positions to get the best lighting angles. Capture it Monday with Elisha Show! 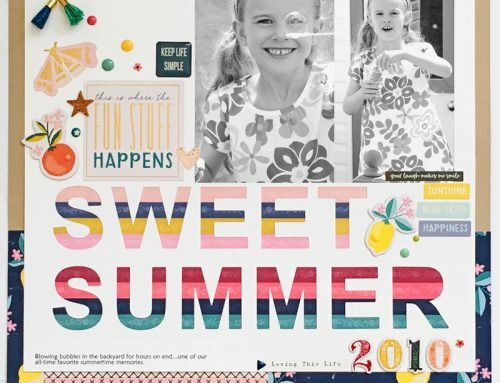 Capture it Monday – It’s All in the Details with Elisha Snow..and a giveaway! 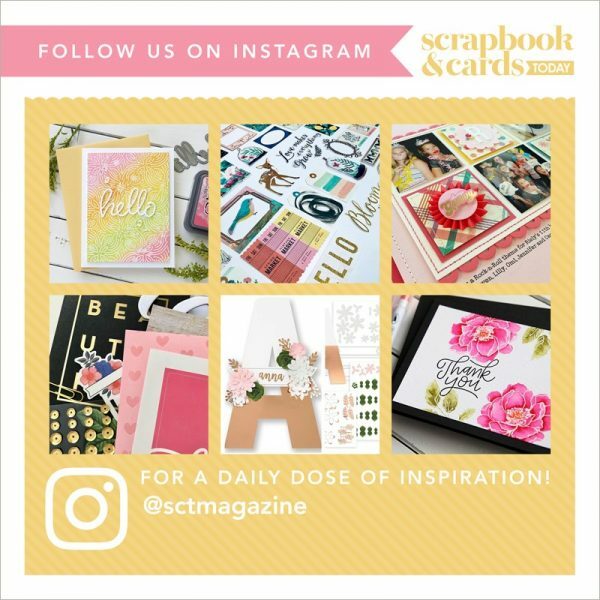 Creative Card Techniques with Jennifer McGuire! What a great tip—TFS! he is gorgeous! There is NO room in our garage to set up a backdrop. LOL It is packed to the gills. But great idea !! and lovely photos. What a handsome boy – watch out girls! lol My hubby just bought one of these stands … he does Bonsai and takes pictures of those. Works great! If I could get into my garage this would be a fantastic idea but there is not even room to open the door much less put someone inside it and not worry that they will be lost for years! LOL Thanks for the great tip! Now to get hubby to clean the garage so I can try this! Ok this is a great idea. I am even thinking of something that could be mounted permanently to the ceiling to clip up your backdrop(s). Of course, with clearance for the garage door to open and close. Also, are YOU standing in the shadow while taking the photo? Would having you in the sun taking the photo make a difference as to how the camera captures the light? I use our front porch because of its light and it faces the west side. Love this idea to have a backdrop though! Very inspiring!